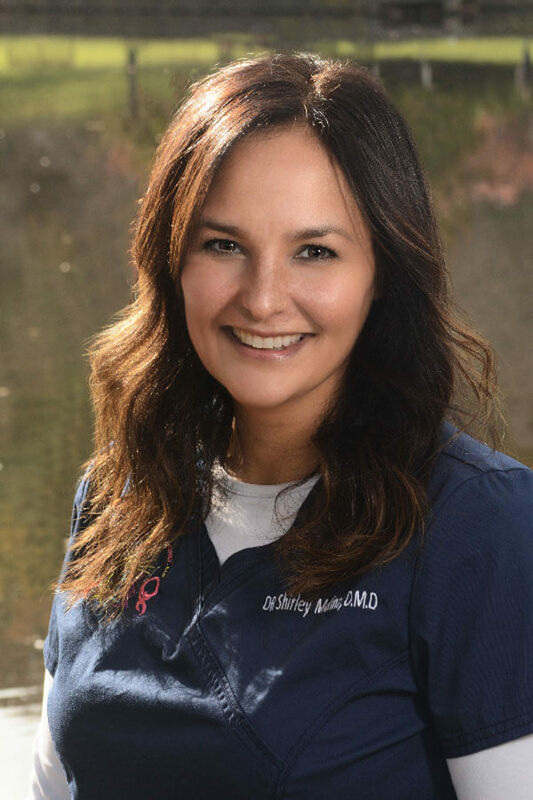 Dr. Shirley Molina grew up in Great Neck and graduated from Great Neck South High School. She attended SUNY Stony Brook where she received her Bachelor of Arts degree in Hispanic Language and Literature in 1998. Dr. Molina pursued her dental studies at the University of Pennsylvania School of Dental Medicine and graduated in 2002. 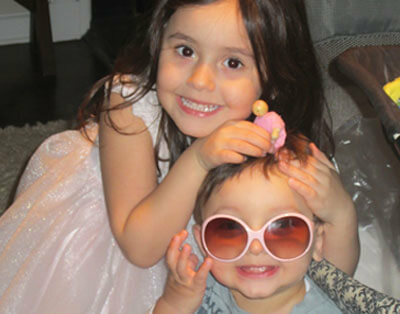 Dr. Molina continued her studies at the University of Medicine and Dentistry of New Jersey (UMDNJ-Rutgers), completing a two-year residency in pediatric dentistry in 2004. During her second year at UMDNJ-Rutgers, she served as chief resident and taught the undergraduate dental students in the pediatric dental clinic. Dr. Molina has worked in private practice in Plainview, Rockville Centre, and Roslyn since completing her residency and has been with DAFKO since 2005. Dr. Molina has a daughter and son in the nearby North Shore school district. She enjoys the simple pleasures in life like spending time with her family and traveling.